This is where you will enter your Self Reflection, Student Learning Goals, Evidence, and Data. Make certain you hit the Blue "Save" button at the bottom of the screen when completed or when you make any changes. At the end of the year, staff will be completing the review of the summative evaluation. All Evidence and Goal Attainment entries should be added prior to this process. 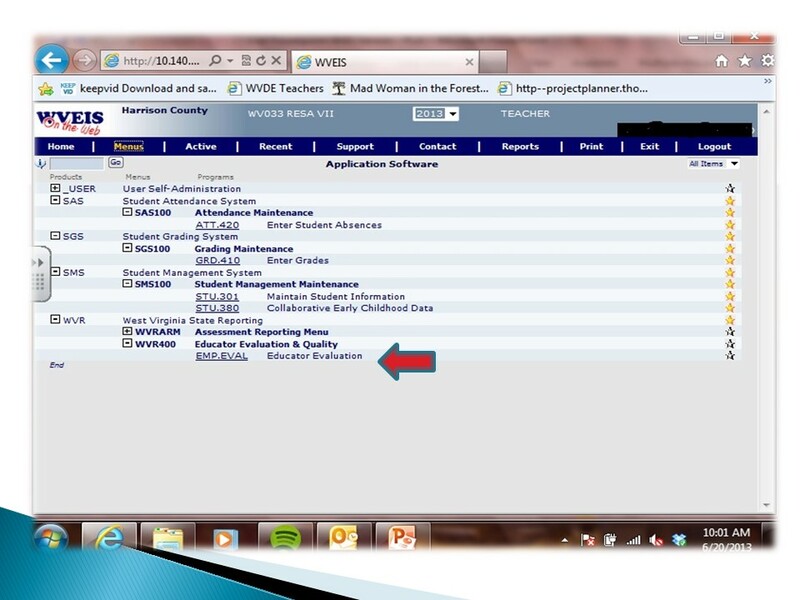 At the bottom, left portion of the webpage, educators will click on Summative Evaluation to review comments and ratings. 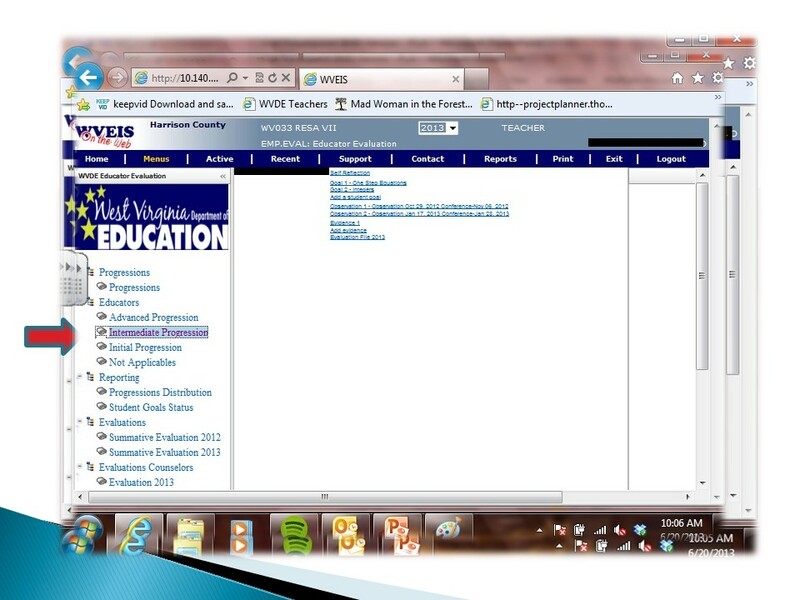 Educator will have to accept, time stamps will appear at the bottom of the evaluation, and this will serve as electronic signatures. **The final Summative Evaluation will not be complete until the Standardized School Growth Score is entered some time over the summer or early fall.